Joiner extraordinaire and committed drinker Alex MacBeth from Inverness believes he has found a solution to the age old conflict between getting the job done and being hammered by noon. 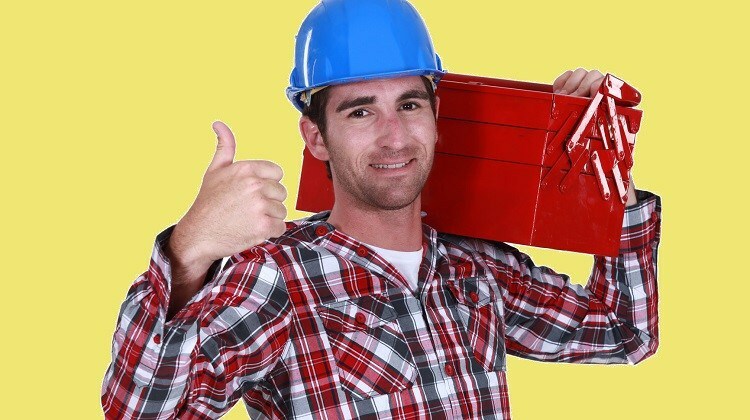 Alex made the switch from D.I.Y to D.I.W.I.N.E after managing to install a Drimaster 2000 loft ventilation system while heavily intoxicated using only a pool cue and a Twix. “But that’s just joinery eh”.